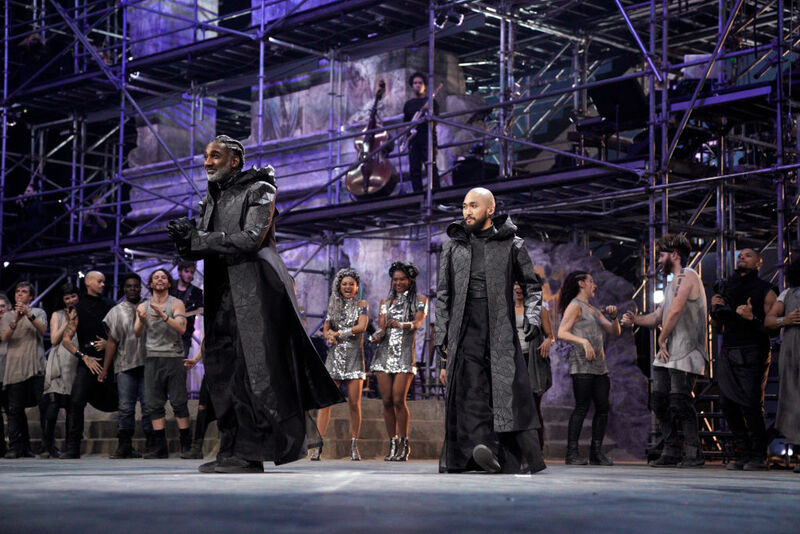 NBC’s live stage performance of Jesus Christ Superstar Live raised the bar for what a live TV musical should look and sound like. 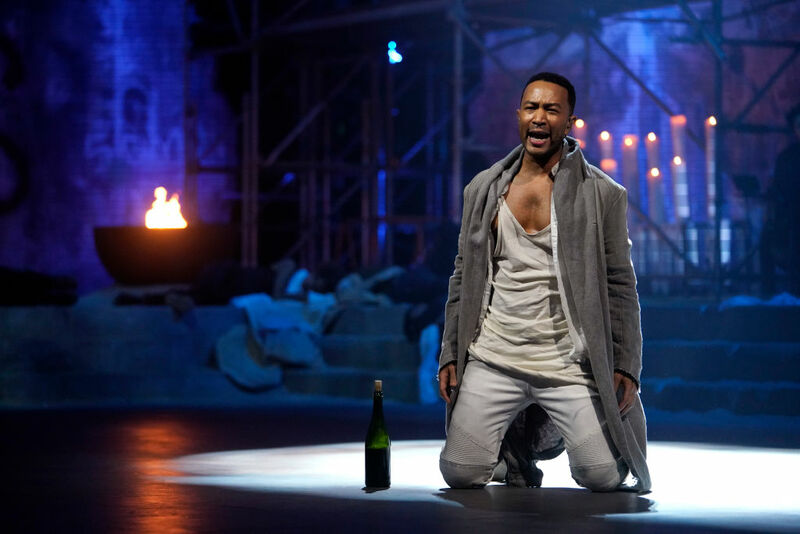 John Legend starred in the performance as Jesus and the entire production absolutely slayed. Chrissy Teigen clapped the hell back when Bill O’Reilly criticized the musical, but the rest of her tweets were especially sassy. Teigen live-tweeted the entire performance and even though her husband starred in it and even though it was Easter, Teigen couldn’t help herself from trolling the televised musical online, and some of these tweets were savage. Oh, and when the Pharisees walked out with their floor-length black puffer coats, Teigen tweeted: "I have no idea what’s going on I’m assuming these people are bad because coats." Teigen had several opinions about that shirt. At the end of the day, she was all heart-emojis and supportive of her love. We are forever grateful for Jesus Chris Superstar Live: The Tweets starring Chrissy Teigen.